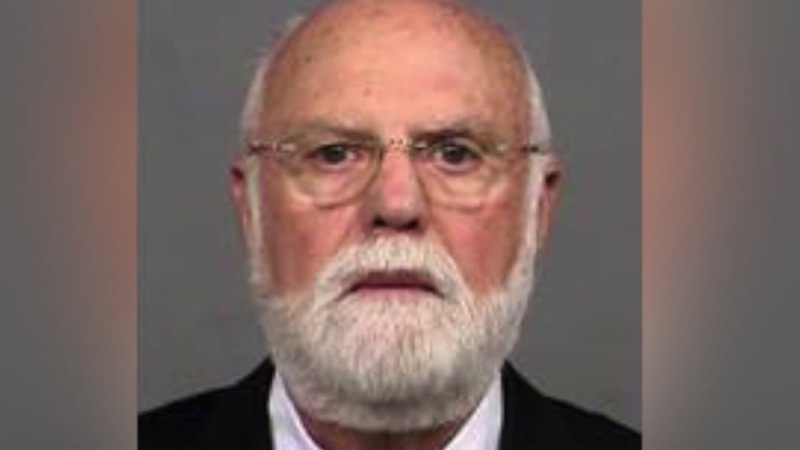 INDIANAPOLIS, IN (KTRK) -- A retired fertility doctor is accused of using his own sperm to help women at his clinic deliver at least 50 children. Donald Cline, 77, allegedly told patients he used sperm donated from medical students. Court records, however, show he allegedly used his own sperm when donor samples were not available, WXIN-TV reports. Prosecutors say Cline lied about using his own sperm. The case turned criminal back in 2014 when several of Dr. Cline's donor children sent official complaints while trying to get more information about their background and that of other donor children. Deputy prosecutor Tim Delaney says it was Cline's obligation to tell the truth, but "he lied." Cline denies using his own sperm, but prosecutors say DNA evidence proves otherwise.